Back in March, OnePlus rolled out two set of Open Beta builds for OnePlus 5/5T and OnePlus 6/6T. The first one brought March Security patch update along with along with a set of under the hood changes. With the second wave of Open Beta builds, the Chinese OEM updated plethora of stock applications – such as the Gallery, Launcher, OnePlus Switch and more. 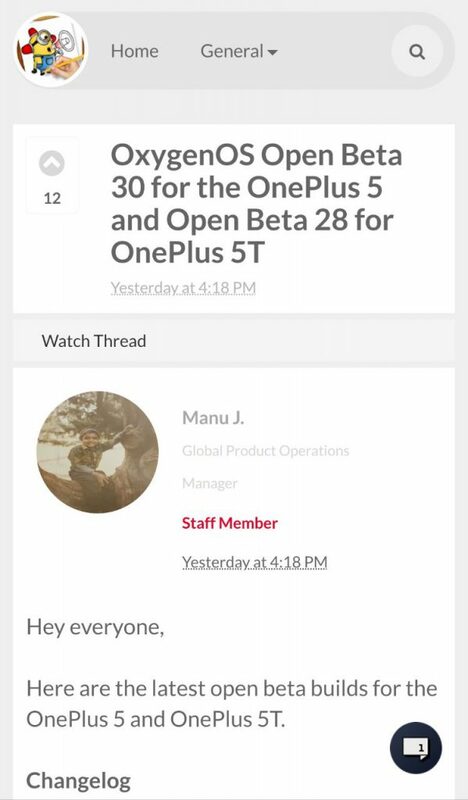 Meanwhile, OnePlus 3/3T users are still waiting for the public beta/stable of the Android 9.0 Pie update. The team has recently started a bug bash round in China, although no ETA of the next update has been given. Prominent OnePlus community member Funk Wizard yesterday gave us some hints about upcoming Open Beta updates for OnePlus 6/6T. 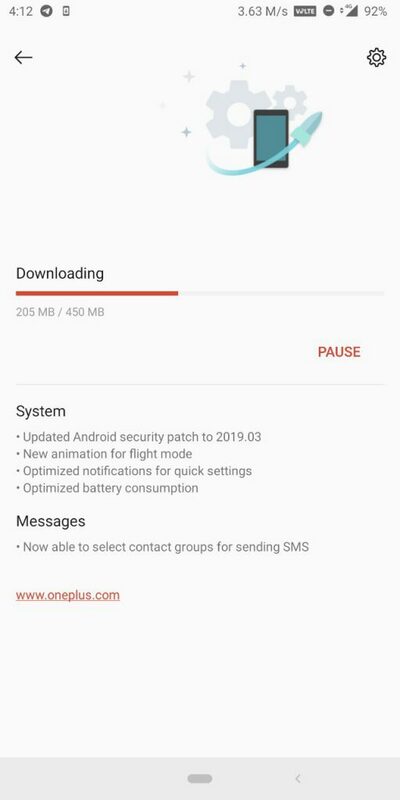 Thanks to their bi-monthly security patch distribution model, OnePlus skipped February patches altogether and directly jumped from January to March security patch level. 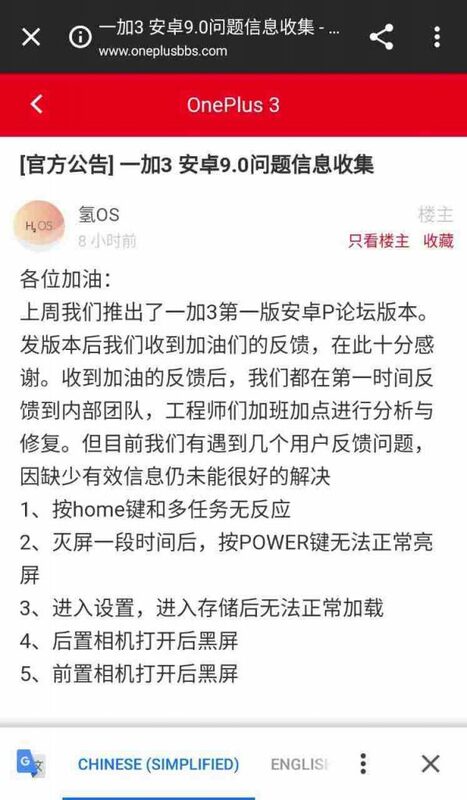 Following the same pattern, we expect that the Shenzhen based OEM will probably roll out a generic beta build with older patch level. In a surprise turn of events, OnePlus has started the distribution of the new beta builds few hours ago and the builds are bundled with April security patches! 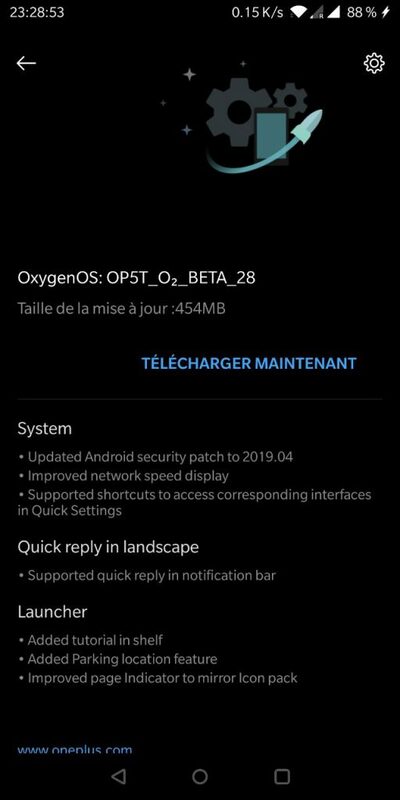 On the other hand, OnePlus 6 (Open Beta 16) and 6T (Open Beta 8) updates are not up yet, but we expect that OnePlus will push the red button for them as soon as possible. The official announcement threads for the updates are now partially live – the first one for OnePlus 5/5T was originally made by Manu J. yesterday. It became live merely hours ago. The OnePlus 6 and 6T thread is not visible right now. Judging from the previous incidents, once the first wave of OTA update zips starting to reach the phones, the thread will be unhidden. The full zips weight about ~1.6-1.8 GB, so you may prefer not to download them over mobile data. OnePlus also provides smaller incremental OTA zips, but we prefer not to share them for the sake of clarity. 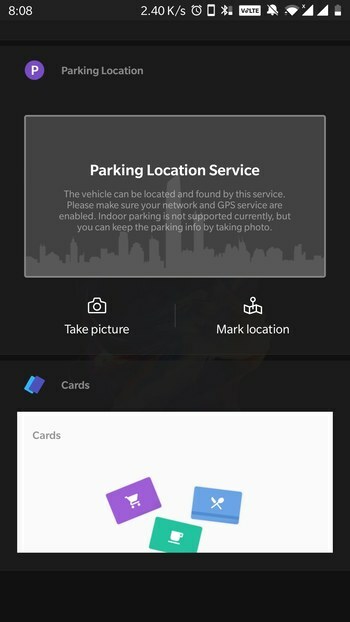 Referring to the changelog, we did see the references of the Parking location feature of the OnePlus Launcher before. This Google Maps-esque functionality is now integrated with the stock OOS launcher. It’s nice to see OnePlus bringing innovative features via the beta channel. However, it would be better to deliver the app updates (even beta) via Google Play to reduce the overhead. As a matter of fact, this change was already announced with the beta release of the Community app. It will eventually make its way to the stable channel. 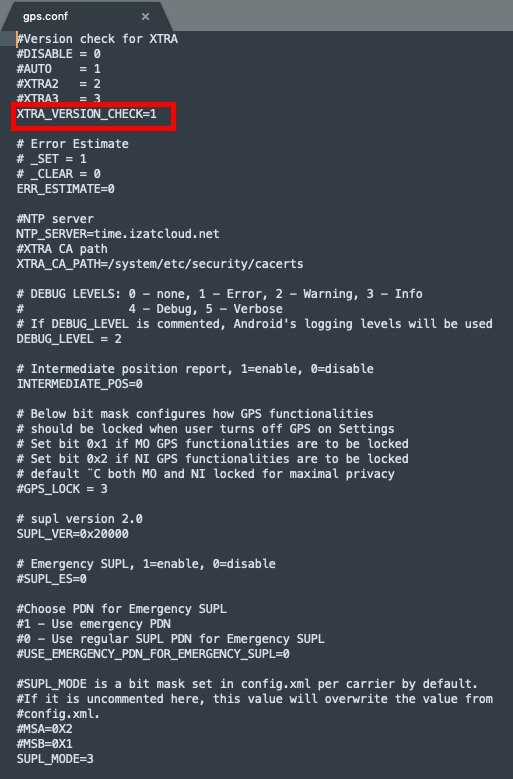 To get your hands on this function, on top of upgrading to Community App 2.4.0, the log-tool integrated into the system is also required. The integrated log-tool only exists in the latest open beta for 5/5T & 6/6T for now. It will also be available in next round of officially stable OTAs. FYI, the April security patches fix a number of security vulnerabilities, including a very critical media framework related issue. Do you prefer to run Open Beta variant of OxygenOS for faster updates? Let us know. OnePlus 6 and 6T users are now getting the Open Beta 16 and Open Beta 8 updates respectively. 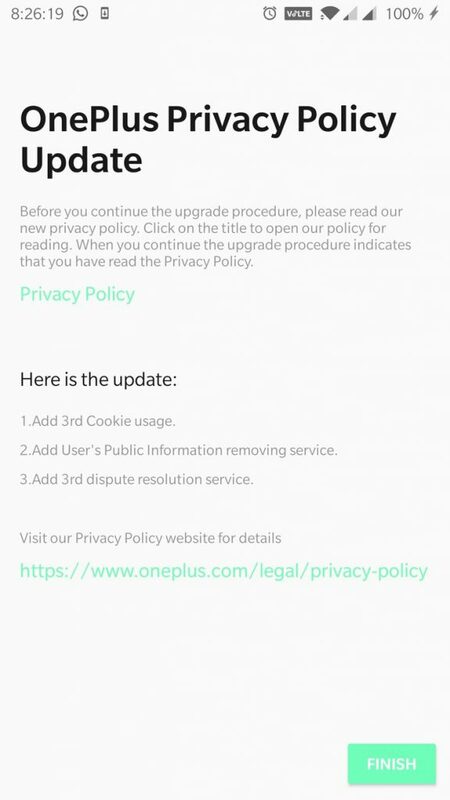 The changelogs are exactly same as that of OnePlus 5/5T. The announcement thread has been made unhidden as well.